Look forward to showing off your critical thinking skills in school assessments. With the best tools and support on your side there’s nothing to fear! 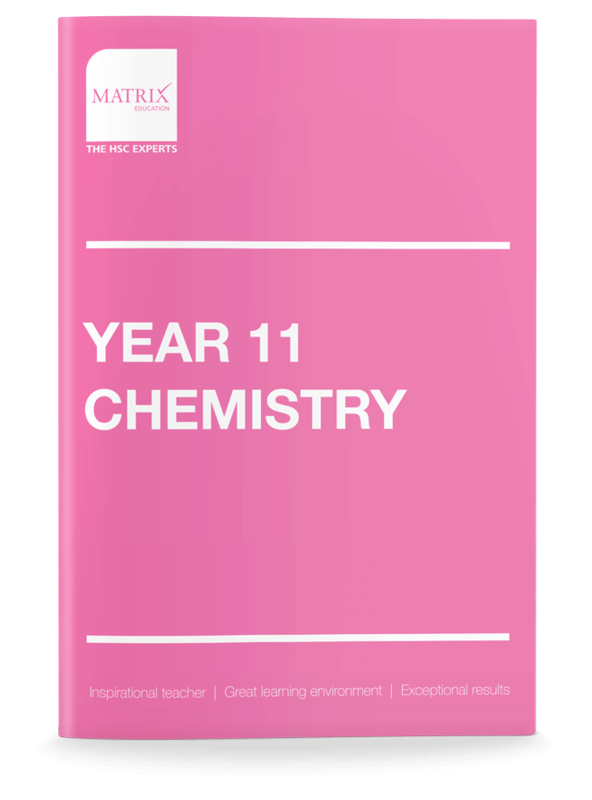 200+ pages of content designed to help you gain an in-depth understanding of key Chemistry concepts and exam techniques. Each book contains typical exam questions with step-by-step worked solutions. 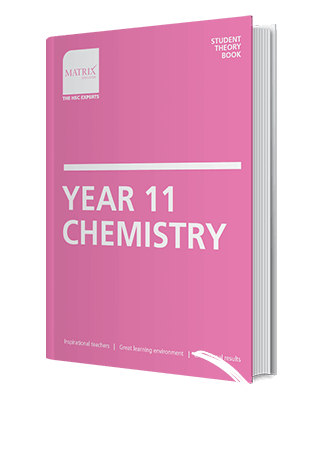 100+ pages of exam-style questions to reinforce your understanding of key scientific theories and models. Assess your depth of knowledge and understanding from concepts taught from the previous lesson. It's an effective and timely way of tracking your progress. Address your individual learning needs including help with your school work from our experienced tutors during the school term. Gain access to Workbook solutions and practice exam papers.